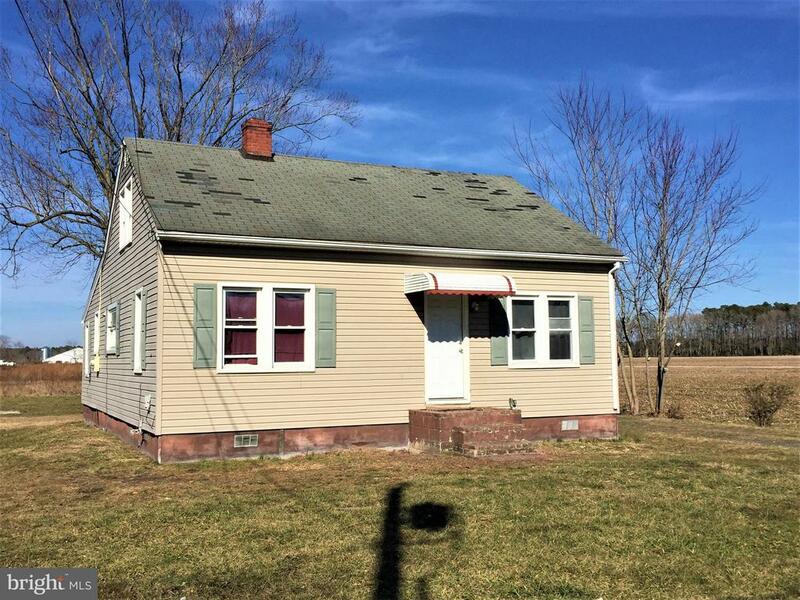 All Parsonsburg homes currently listed for sale in Parsonsburg as of 04/21/2019 are shown below. You can change the search criteria at any time by pressing the 'Change Search' button below. If you have any questions or you would like more information about any Parsonsburg homes for sale or other Parsonsburg real estate, please contact us and one of our knowledgeable Parsonsburg REALTORS® would be pleased to assist you. "THIS CHICKEN FARM HAS BEEN ESTABLISH SINCE 1979 & LOCATED ON 30.75 ACRES.ALL CHICKEN HOUSES ARE CURRENTLY FILLED WITH CHICKENS. THIS IS A MUST SEE!TOTAL OF 4 POULTRY HOUSES:1.) 40X440=17,600 SQ.FT. 2), 40X600 = 24,000 SQ.FR. 3).40X600=24,000 SQ.FT. 4) 40X600=24,000 SQFT .HAVE TWO MANURE SHED IS APPROX 40X52 &40X88 TWO GENERATOR BLDG 12X14 & 10X16"
"James & Mabel Jarmon Well known & highly respected throughout the community, owned Jarmon Sand & Gravel. They purchased said property in 1998 and said business generated over 5M annually until James retired. Property consist of: Three Parcels of land separately as follows: All must be sold as One!Parcel 46 (06-000185) - 159.94 acresParcel 106 (06-002641)- 1.01 acresParcel 109 (06-005136) - 9.67 acresPrime Location just outside city limits of Salisbury and in close proximity to the airport. Great location accessible from both Wango Rd & Mt.Hermon Rd. Most desirable property with House,(AS IS), 3 ponds, great for hunting,farming or as an investment property for sand & gravel business. Two leases in place for hunting & farming with 30 day notice to vacate once an offer is accepted." 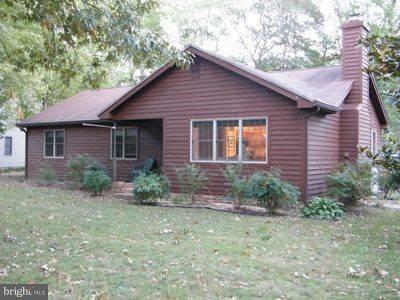 "Beautiful home with private 1.83 acres, surrounded by woods! 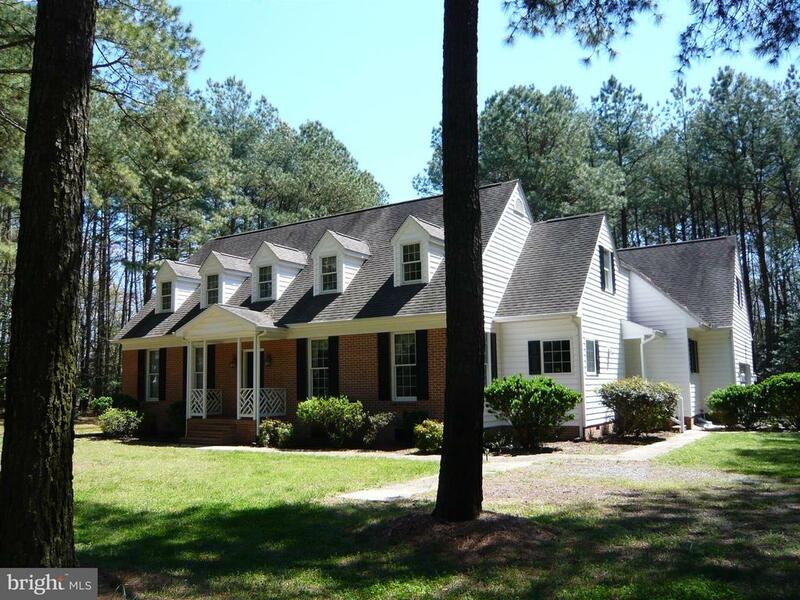 Has four bedrooms, 2.5 baths plus a bonus room, formal dining room with oak floor. 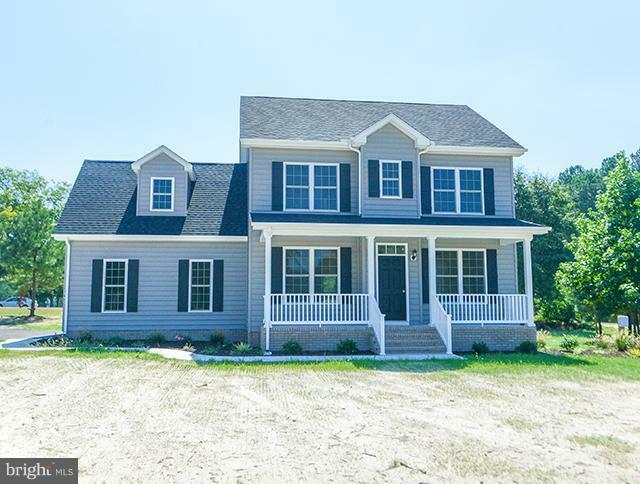 Quality construction with 2x6 walls, 9ft ceilings on first floor, custom cabinetry, and corian counter tops, bull-nose brick work, brick front, dental and crown moldings, chair rail, and 5 window seats! Masonry fireplace has never been used. New HVAC on first floor, new stainless steel appliances, new carpet in living room and master bedroom. New luxury vinyl flooring in 2 bathrooms. Has tile flooring in half bath. Has a rear screened porch, and 2 covered entries with brick floors, and an attached two car garage. New gas forced air and central air on first floor and new hot water heater. Bonus room over the garage has a pool table, but could be an office or fifth bedroom." "This charming 3 bed 2 bath home features an open floorplan, kitchen with island and breakfast bar, cathedral ceilings, gas fireplace, large master, and huge deck with tiki bar!This home is located in the great community of Lake Pines which features a community lake for boating or fishing!" "Commercial property with a home and garage/workshop. over 4100 sq feet of usable space. Home has 3 bedrooms and a bath, large living room and kitchen, attached workshop area. Lot is just shy of an acre, newer 4 well. Garage makes a great place to have a home based business or rent it out and make your mortgage payments. 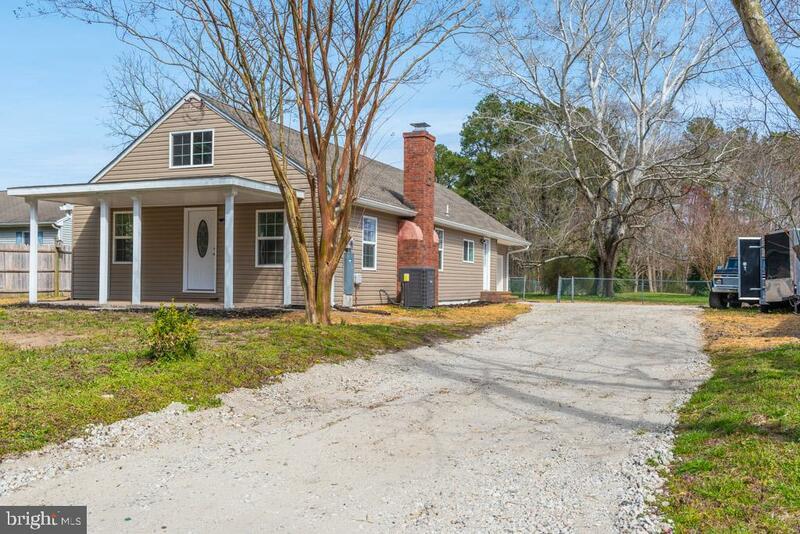 It offers 3 working bays plus an additional one, 2 offices and a waiting areaalso listed as mls#1002276944"
"Completely remodeled home from top to bottom, inside and out! Attached garage, with laundry room/mudroom leading from garage to kitchen. ALL NEW: roof, shingles, interior and exterior doors, windows, electric panel, lift pump & pump out, insulation, drywall, garage, kitchen cabinets, granite counter tops, appliances, carpet and plank flooring, appliances, HVAC, hot water heater, bathrooms, lights, fans. Huge partially finished attic is 60'x11', with new paneling, new carpet, new windows, new insulation. Fantastic half acre property with fenced in yard. Riding mower included. Room for 10-12 cars in the driveway." 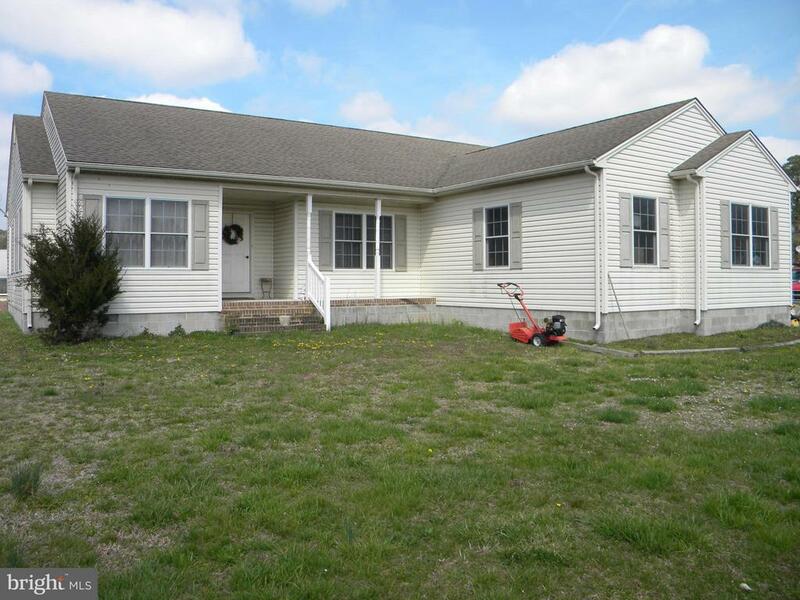 "This 3 bed/2 bath single family home is just waiting for you to add your own touches to it. No HOA to worry about and plenty of space to breathe, run and play. 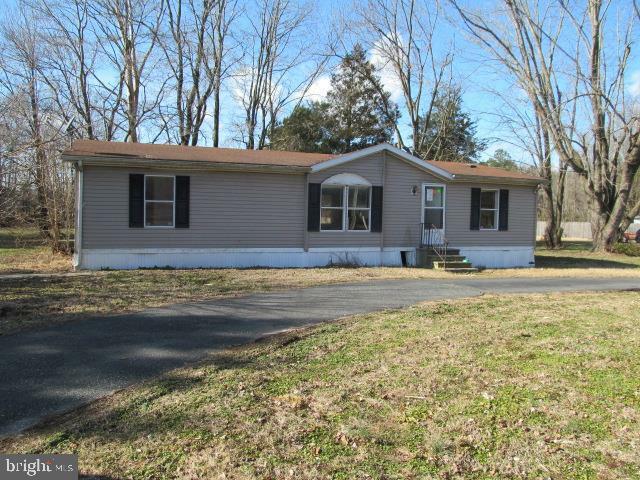 Great starter home and quiet setting!" "3 bedroom 2 bath modular home, spacious yard and circle driveway. Family room, eat in kitchen and laundry room. This is a Fannie Mae property"